In an official statement Samsung Electronics announced to immediately start the mass production of its newly developed Exynos processor. Although Samsung did not mention the name of the processor, we all know the Koreans mean the Exynos 9810. This processor was silently announced earier this month. 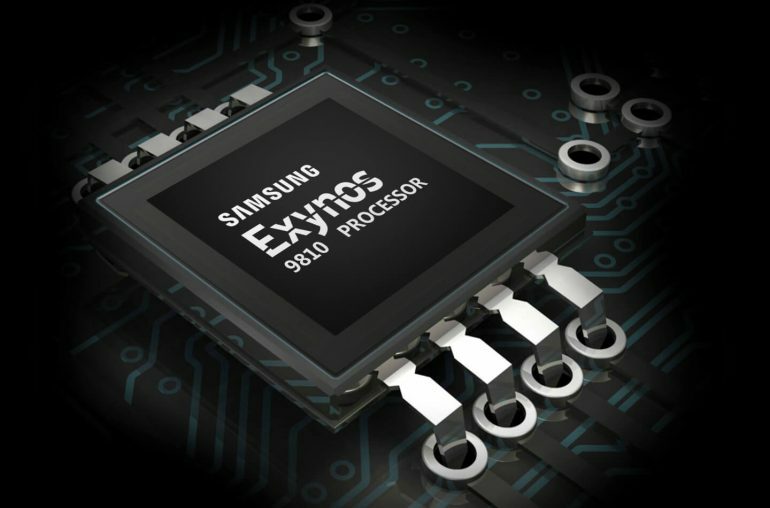 The Exynos 9 series SoC will be used in the new flagship devices, including the Galaxy S9 and the Galaxy S9+. Later on, we also expect this chipset to power the Galaxy Note 9. In the USA Samsung uses its own Exynos processor. In other parts of the world, including Europe, Samsung makes use of the Qualcomm Snapdragon processor. For its Galaxy S8 series and the Note 8, Samsung made use of the Exynos 8895 chipset. This was Samsung’s first 10nm processor. The newly developed Exynos 9810 is based on the 2nd generation 10-nanometer (nm) FinFET process technology, 10LPP (Low Power Plus). Samsung explains the 10LPP process technology allows up to 10-percent higher performance or 15-percent lower power consumption compared to its first generation 10nm process technology, 10LPE (Low Power Early). As this process is derived from the already proven 10LPE technology, it offers competitive advantages by greatly reducing turn-around time from development to mass production and by providing significantly higher initial manufacturing yield. 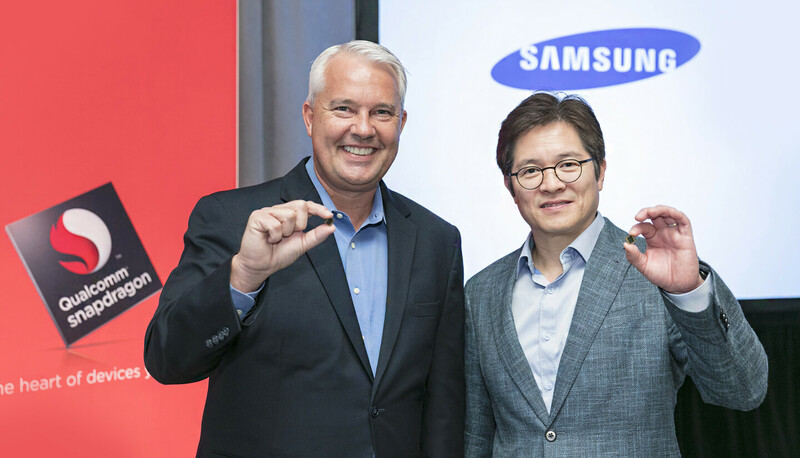 Ryan Lee, vice president of Foundry Marketing at Samsung Electronics said: We will be able to better serve our customers through the migration from 10LPE to 10LPP with improved performance and higher initial yield. Samsung with its long-living 10nm process strategy will continue to work on the evolution of 10nm technology down to 8LPP to offer customers distinct competitive advantages for a wide range of applications. 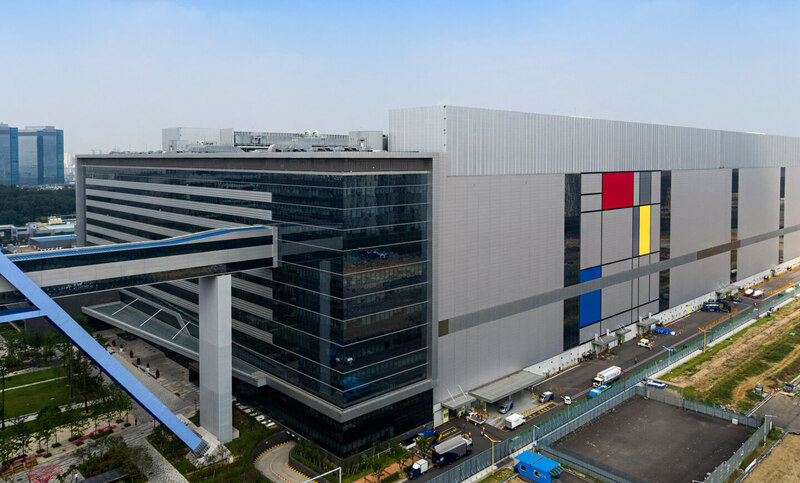 Samsung also announced that its newest manufacturing line, S3, located in Hwaseong, Korea, is ready to ramp up production of process technologies including 10nm and below. S3 is the third fab of Samsung’s Foundry Business, following S1 in Giheung, Korea and S2 in Austin, USA. Samsung’s 7nm FinFET process technology with EUV (Extreme Ultra Violet) will also be mass produced at S3. Samsung further mentioned the new Samsung Exynos 9810 SoC will be used in digital devices scheduled to launch early next year and are expected to become more widely available throughout the year. The Galaxy S9 series are expected to arrive in the first months of 2018. The Galaxy Note 9 will arrive later that year. So its safe to assume Samsung is talking about these high-end models. In Europe the Galaxy S9 flagship devices are expected to be driven by the Qualcomm Snapdragon 845 processor. 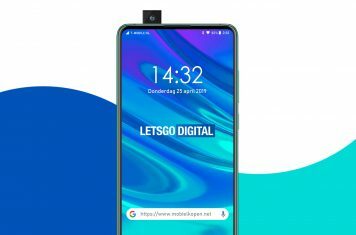 Although this SoC has not yet been announced by Qualcomm, you may expect the Exynos 9810 to offer the same capabilities as the Snapdragon 845.